Our community plant nursery at Matakawau hasn’t missed a beat over summer, with a wonderful number of volunteers helping out – thank you people! Lending a hand in the nursery is a great way to socialise and meet new friends. Every Tuesday and Thursday morning (9.30 to 12.30) we welcome anyone able to donate a few hours of their time. If you are unfamiliar about what happens in a nursery, don’t worry, we’re on hand to help - there are jobs to suit every capability. We’re a friendly lot and we’d love to see you there one day. Sowing a tray of seed and watching it grow into hundreds of healthy young plants, ready to grace the Awhitu environment, is a truly rewarding pastime. Kind wishes to all for health and happiness throughout 2017. Hopefully, despite the annoyingly non-summer weather NZ has been experiencing, you found a sheltered spot over the holidays in which to relax and relish our magnificent environment. Aren’t we lucky in this country to be able to take for granted our fresh water, fresh air, green open spaces – in short, to live in such a healthy place – a blessing becoming increasingly rare in today’s world. We are looking forward to another busy year, working to improve our environment even further. Big shout out to all our community of volunteers, who give so much of their time towards this cause. 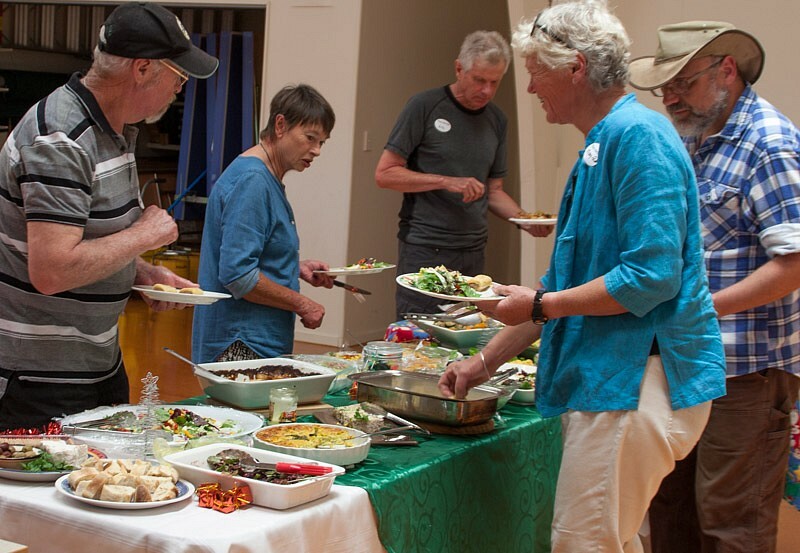 Today we had the opportunity to thank some of our many volunteers with an end of year lunch - the chance to relax and socialise, rather than yelling across a windswept valley with spades or thistle grubbers in our hands! 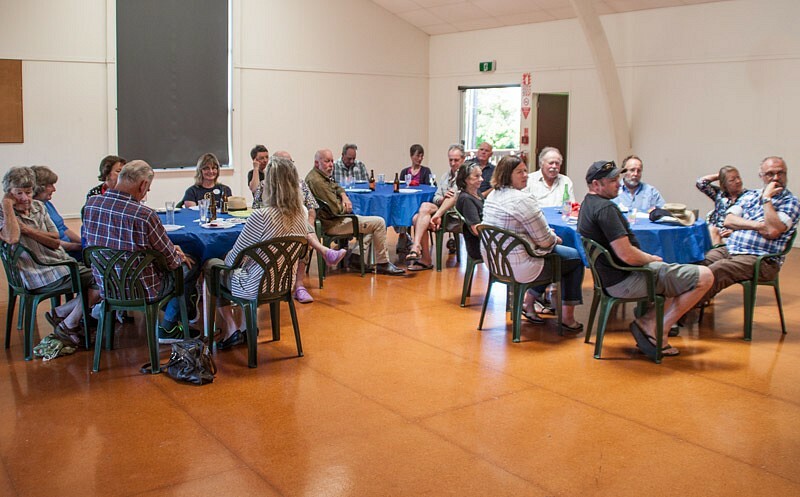 It was also the time to pay a special tribute to some very important volunteers who are stepping back from their roles within Landcare. 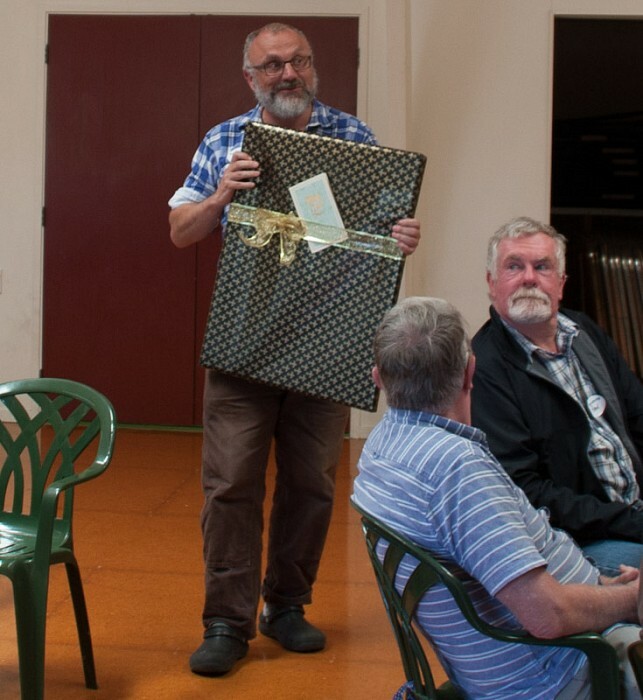 The Awhitu environment owes much to the dedicated work of Anna and Ian McNaughton, and Adam Scattergood. The small gifts presented to them, and recalling their many achievements, does not begin to express our heartfelt thanks. 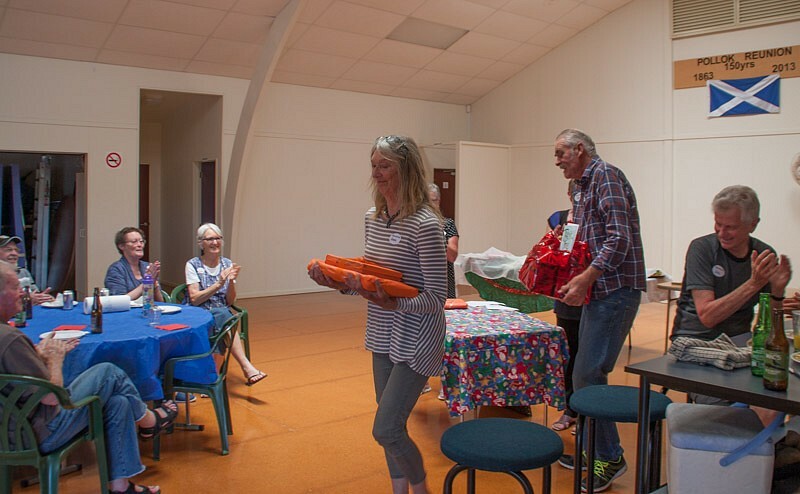 We are also losing (to the South Island) our lovely Kate Fegan who has manned the Landcare centre in the community so well over the past 10 years. Times of change indeed. 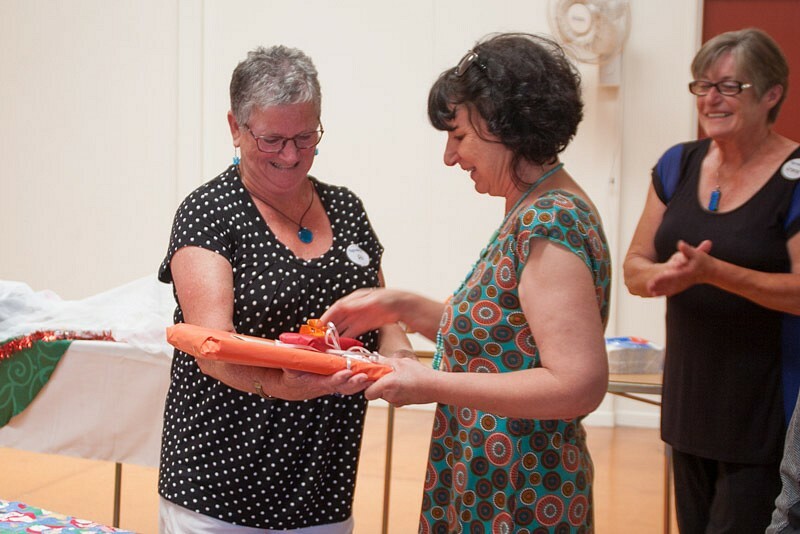 Warm wishes to all our volunteers as we near the end of the year - we hope you are able to have a restful break over Christmas and we look forward to working with you again on projects enhancing the Awhitu environment in 2017. 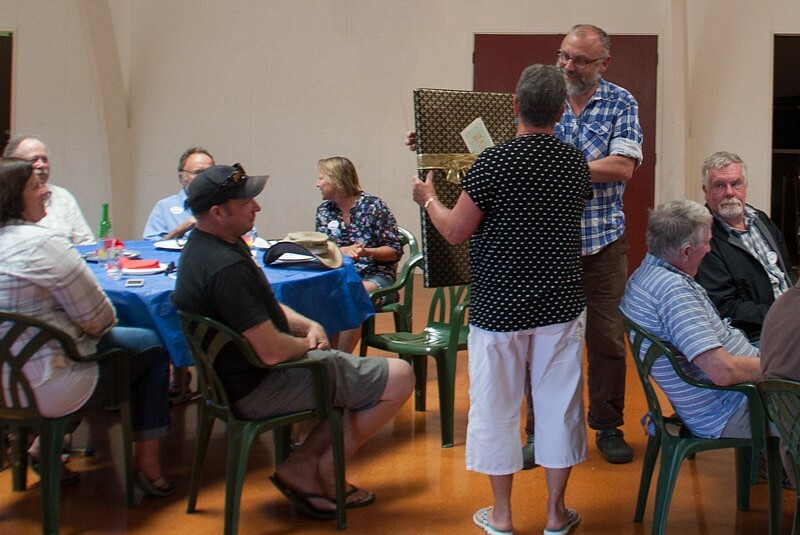 Thanks to everyone who attended our Kauri Dieback day yesterday, especially to Nick and Lee from the Kauri Dieback Management team, to property owner Colin, and QEII Trust’s Lynette. We learnt much and enjoyed each other’s company in the beautiful sunshine, viewing the healthy Hereford cattle herd, and listening to birdsong amongst the trees. 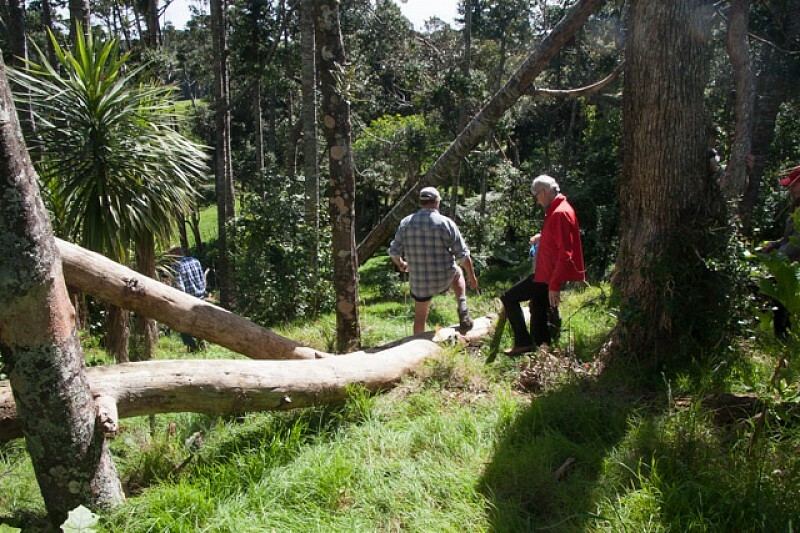 So sad, though, to view the many affected Kauri in the otherwise healthy, fenced off, native bush on the farm. 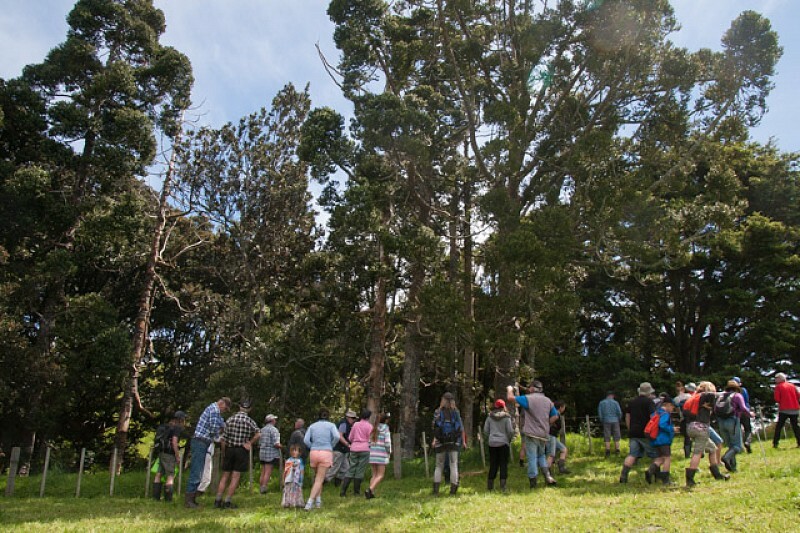 Although this dreaded disease does not get much media exposure these days, be aware it is a rampant killer of our most iconic trees (of all ages) and needs all the attention we can give it if we wish Kiwis to see Kauri in decades to come. Big ups to Nick and Lee who are working so tirelessly to try and find a prevention / cure. 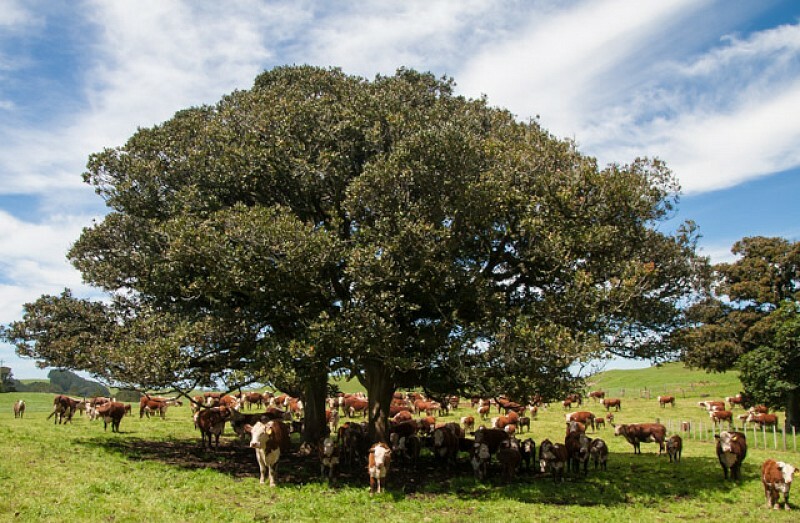 The disease spreads by soil movement, and can be detected by globs of gum at the base of the trunks, often developing into collars of gum encircling the lower trunk, yellowing leaves, thinning canopy, dead branches, and sudden death. The most important preventative measures each of us can take (and please do) is to ensure shoes, tyres and equipment are free of dirt before and after visiting Kauri, and keeping yourself and your dog to defined park tracks at all times. 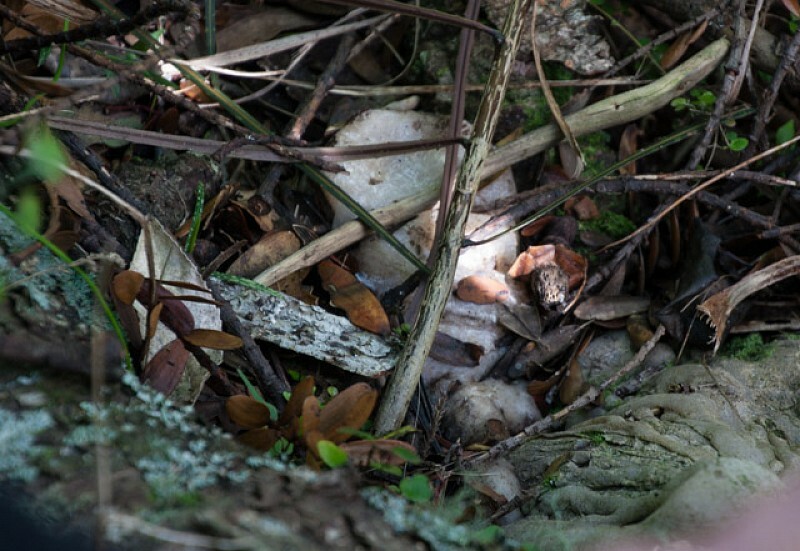 If you think you have found an infected tree, contact 0800 NZ KAURI for advice. We have some information packs at our Resource Centre at Matakawau – please call in and collect one if you have Kauri on your property that you want to keep healthy and growing for future generations. Our precious Kauri are dying, right here on our doorstep in Auckland. It’s a massive problem, and it is easy to think we are powerless to prevent it happening. 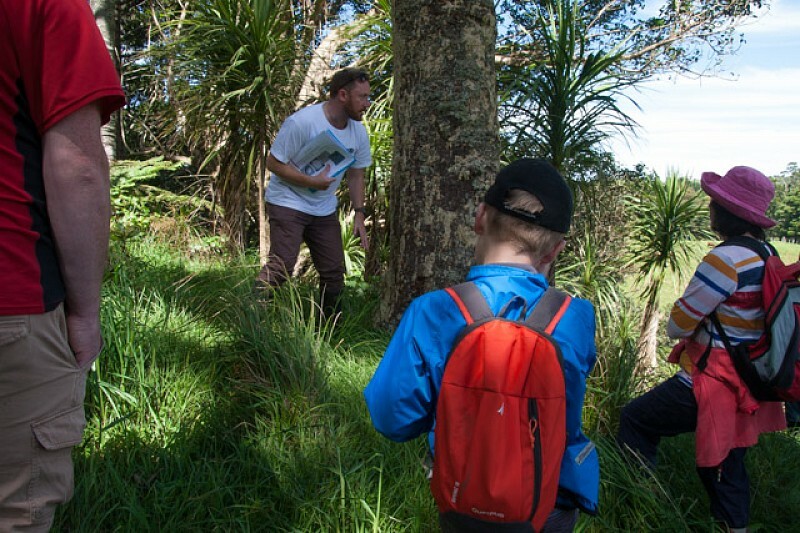 But actually there are many ways each one of us can help stop the spread of this disease, and if we want our grandkids to be able to experience the grandeur of our Kauri, please join Landcare on an Awhitu field trip at Labour Weekend to learn more about how you can help save them. 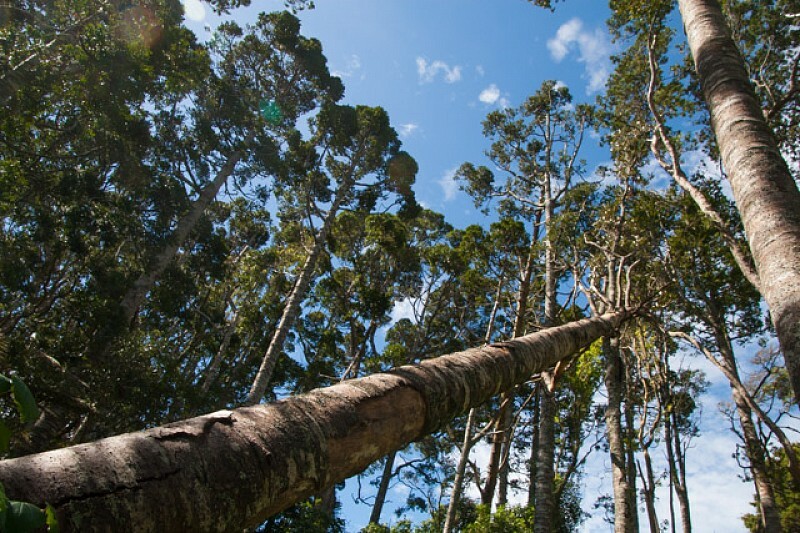 The Kauri is a tree that has so much meaning to both Maori and Pakeha alike, recognized by many of us as our forest superstar. Tane mahuta, over 2000 years old, has stood sentry over the entire history of human occupation of these islands. The massive trunks of these trees could carry over 100 warriors when hollowed out for waka and the straightness of them made them ideal for boat spars for early colonists. Kauri gum was one of our early exports. The milling of these trees allowed the construction of our beautiful villas that line Auckland streets. 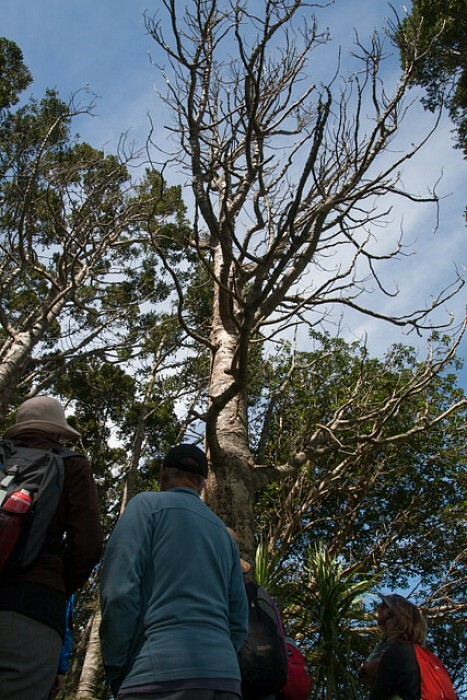 As a very recently identified disease, the knowledge base surrounding Kauri Dieback disease changes almost weekly. We are fortunate to have one of the country’s foremost experts, Dr Nick Waipara from Auckland Biosecurity, to talk to us, before we walk across a farm on the Awhitu Peninsula to see for ourselves the damage this disease is doing. Parking is planned to be off the main Awhitu Road, at Pigeon Hill just north of Fielding Road - watch out for the signs. And please check Awhitu Landcare’s facebook page or website closer to the date, in case the parking location has to change - mud, mud and more mud at the moment is making it difficult for us to finalise this. 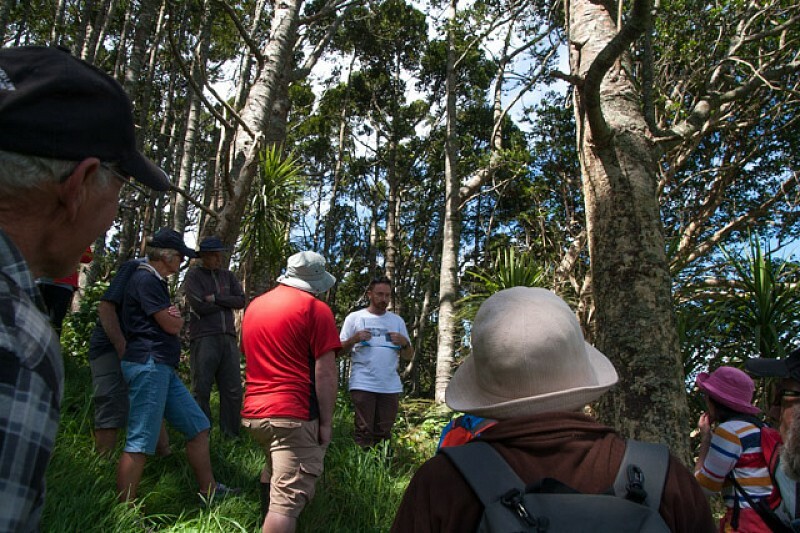 If you have Kauri on your property that you don’t want to see gradually dying, this workshop is a must.